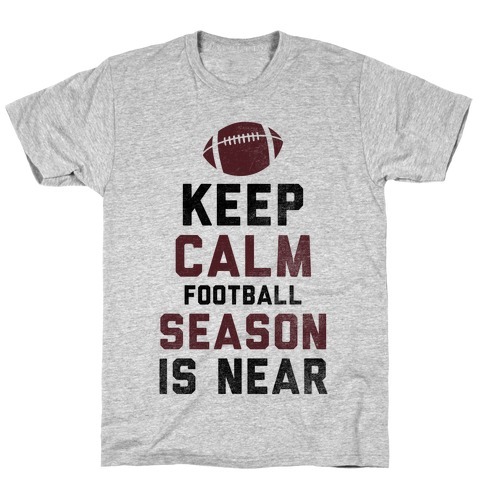 Browse our collection of 4 Football Season T-Shirts and more. Designed and printed in the USA. 100% Satisfaction Guaranteed. 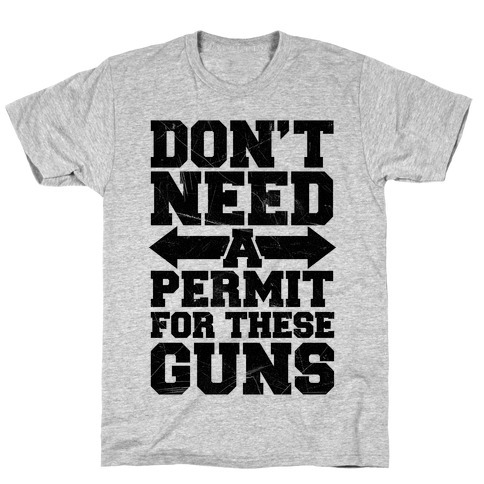 About this Design Show off those guns as well as your stance on gun control and your love for the United States of America in this fitness and patriotic inspired design! 2nd Amendment pride! Show off those guns as well as your stance on gun control and your love for the United States of America in this fitness and patriotic inspired design! 2nd Amendment pride! About this Design Everyone has a favorite season. To bad when others feel they need to discuss them they're not quite what you had in mind. Your type of seasons involve hard hits, grass, mud, and dirt. Its sports season friend no weather is going to stop your team this season. Everyone has a favorite season. To bad when others feel they need to discuss them they're not quite what you had in mind. Your type of seasons involve hard hits, grass, mud, and dirt. 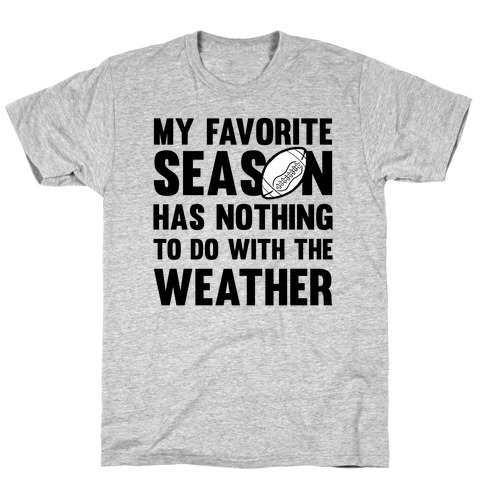 Its sports season friend no weather is going to stop your team this season. 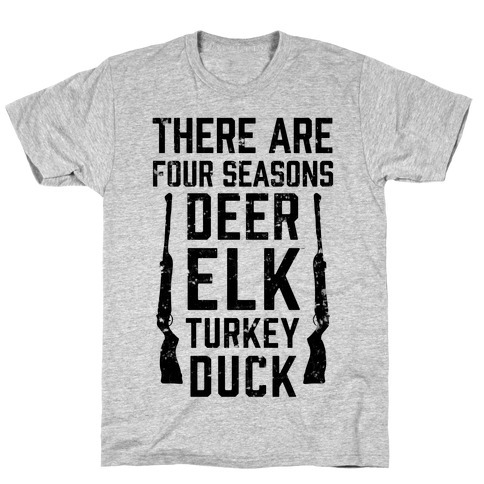 About this Design There are a lot of reasons to go out and spend time in nature, and hunting happens to be one of the best ones, regardless of what you prefer to hunt, and what weapons you prefer to use, whether it's bowhunting or you're handy with a rifle. There are a lot of reasons to go out and spend time in nature, and hunting happens to be one of the best ones, regardless of what you prefer to hunt, and what weapons you prefer to use, whether it's bowhunting or you're handy with a rifle. About this Design Keep calm, football season is near! Get your fall sports on in this great shirt for tailgating and sports parties! Keep calm, football season is near! Get your fall sports on in this great shirt for tailgating and sports parties!